If you need a paralysis attorney in Hawaii or any other place in the islands, please call to the catastrophic injury attorney offices of Jed Kurzban at your earliest opportunity. Call us now at 808-800-2445 for a free consultation. Paralysis happens when the links of communication between the central nervous system and the rest of your body are impaired or severed. While in most cases, this means that the limbs are no longer able to move, lack of movement does not necessarily have to be present to be considered paralysis. Currently, approximately 2% of people in the United States have paralysis. Of most concern, there are approximately 1.275 million people who are paralyzed to some degree due to a spinal cord injury. When an accident occurs, it is absolutely vital that the doctors and emergency personnel act quickly, as it’s possible that further damage to the body can occur. Unfortunately, there are times when physicians do not act quickly enough. It only takes a few moments for a lifetime to change. Jed Kurzban, a Hawaii paralysis lawyer, can help you with his expertise. What are the types of paralysis? The classifications of paralysis are generally talked about in terms of how many limbs and what portion of the body is affected by the paralysis. Hemiplegia – This is usually caused by a stroke that affects only one hemisphere of the brain. This type of paralysis happens on one side of the body. Diplegia – This type of paralysis is related to two sides being affected. Both sides of the face or each arm has been paralyzed. This is different from paraplegia, as it’s not affecting the legs. Monoplegia – A very localized area of the motor cortex has been affected in monoplegia. This is paralysis which affects a single limb. 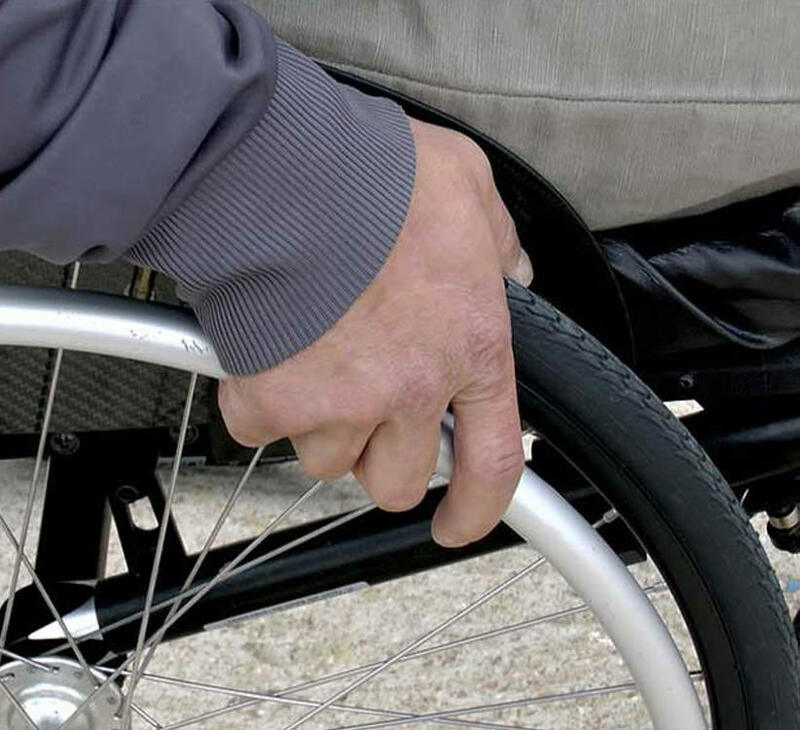 Paraplegia – Both legs have been affected by an injury that happened under the thoracic vertebra. Quadraplegia – This term refers to paralysis that affects all of the limbs and torso. When this happens, there has been an injury above the thoracic vertebra. When paralysis happens, regardless of the injury, it is a hardship for the family. What used to be perfectly working limbs are suddenly unusable. Because of this, the person who has paralysis in Hawaii has to learn a completely new way of living. This new way of living generally involves physical therapy, support groups, increased medical bills, loss of working situation, and more. And, with that, pain is associated with it. Who takes care of the paralyzed in Hawaii? Jed Kurzban can get you the compensation you need. If you need a paralysis or Organ failure attorney in Maui or any other place in the islands, please don’t hesitate to call the catastrophic injury attorney offices of Jed Kurzban at your earliest opportunity. Your free consultation can help to answer the questions that you need answered.